On 8th May GCDA will be launching its food business network. The event will take place in the Pavilion at Ikea Greenwich, London SE10 0QJ between 4pm and 7pm and we’d be delighted to see you there! 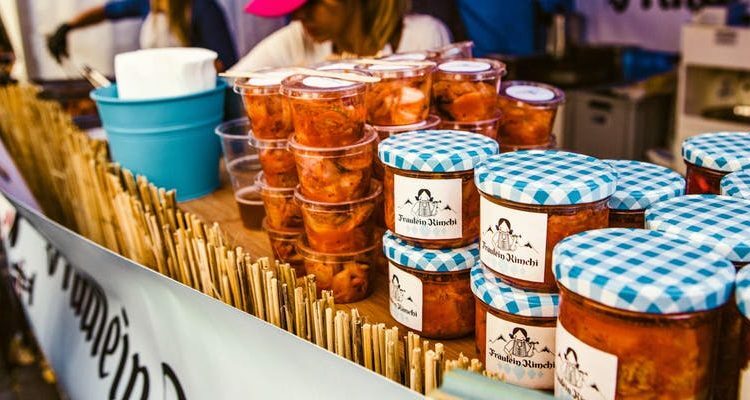 Our Food Business Network will bring together innovative and inspiring food businesses, some very established and those just starting off, with an aim of helping them connect, share experiences, hear about the latest trends, innovations and challenges. At the event we will be hosting a series of round table talks where attendees can discuss different topics and get to know peers followed by an informal networking session where some businesses will showcase their star dishes from their menus. 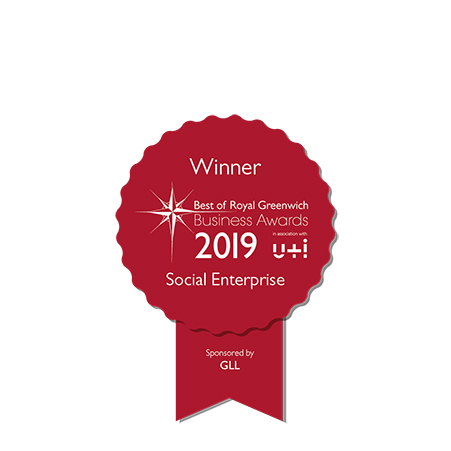 GCDA has over 35 years of business support experience and is one of London’s leading food business specialists and we have worked in food for over 20 years supporting the development of many new, now very successful food businesses, as well as advising existing business in their practices. As a food business operator ourselves, we have real-time experience of the issues and opportunities available for new food businesses. This network is all about support and mentoring and we would love you to join us!